A special friend recently sent this picture. 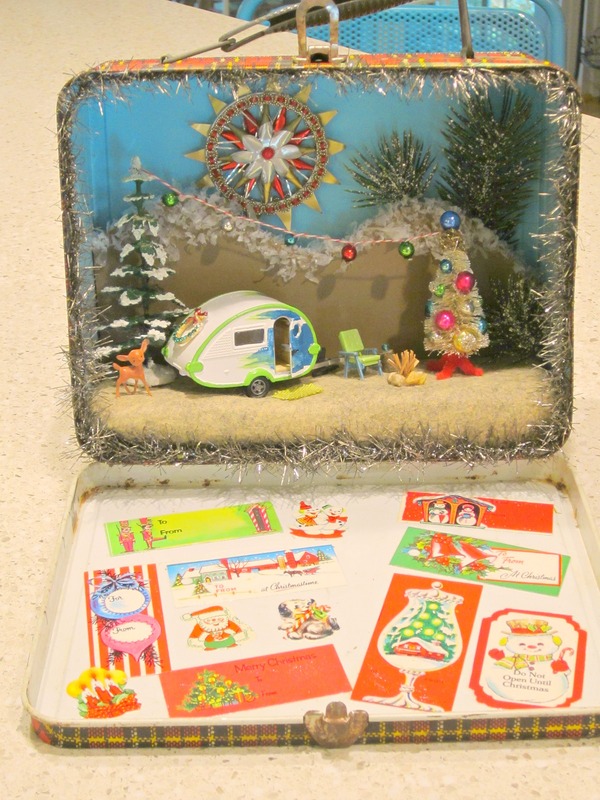 She wanted to see if I was inspired to make a holiday creation for her using an old lunchbox. I thought about it, and I was inspired. 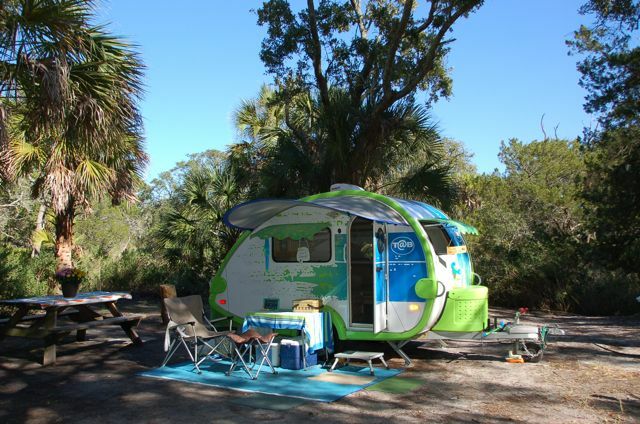 I was inspired by Sharon’s love of camping in her T@B teardrop trailer, nicknamed Splash. 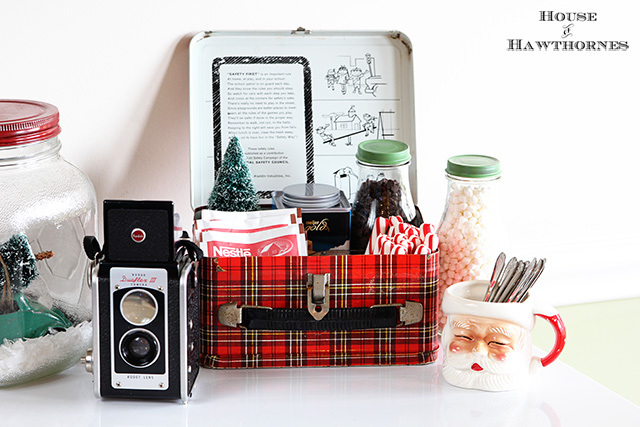 I’ve been working on this for a while, finding the right lunch box and all the ingredients to go inside. I made a little video to help showcase the results. It was hard to get a good picture so you can see all the little details. I also made a GIF, just because.